Doll museum of art in enchanting Tenerife. 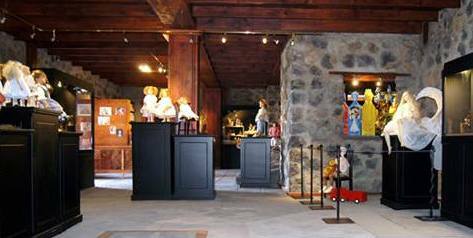 The doll museum Finca ArtLandya of Santa Barbara by Icod de los Vinos is more than a show place. It's ideal surroundings are good for getting away from tourist hubs and could even help to meditate. This contemporary art center for dolls is one of most innovative in the biggest of all Canary Islands. It's opened its doors on March 17, 2012. There, artistic Teddy bears also feature prominently in their own little village. This attractive location invites for other artistic display too. Discover all in a most picturesque rural setting of the greenest of pine-lands. 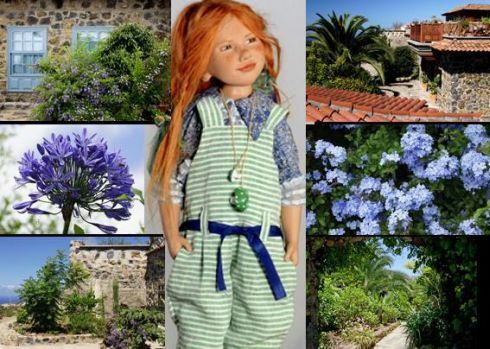 Glimpse what lush surroundings expect you by the Tenerife Drago Milenario tree near the center for best examples of dolls. Relax by the authentic colorful dwellings of Finca ArtLandya and its landscaped, terraced hills. That's when its access roads are most likely to be cordoned off. 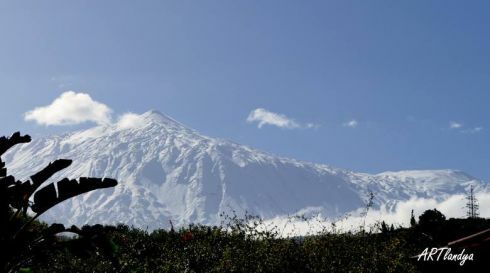 The Tenerife museum of the dolls is an ideal place to get best views of a white Volcano Teide. Several Canary houses of a meticulously restored farmstead (finca) for art greet the visitor three km outside Icod de los Vinos. A most artistic and gay entrance portal is not to be missed. on the 2 Christmas and 2 New years holidays. 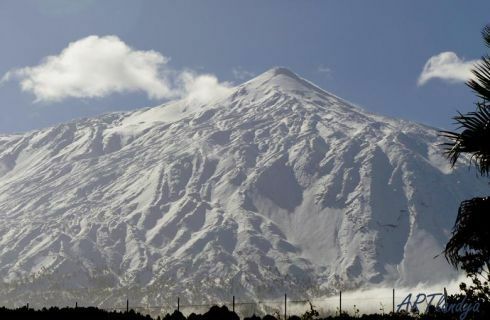 Certainly, this unusual exhibition center adds to more conventional museums of Tenerife but it also gives a new meaning for investment by amazing fincas on Tenerife Island. Meantime, the rural dolls museum is not just for children. Incredibly human looking little doll faces are trumps of its treasures which mimic the very young, as can be studied by a relevant video which see below. Real hair in all kinds of fashion contribute to realistic doll characters . This is so different from the Barbie doll children toys. Artistic teddies round off the picture. Indeed, the Tenerife doll art displays of Icod de Los Vinos are a must see for doll fans or doll collectors. Get to know this farmstead of the art land ArtLandya of airy show rooms. It has most modern doll museum furniture and lightning which sets its stage. Artist on Tenerife vacation or a resident? What more to see near the archives for the safe keeping of dolls? 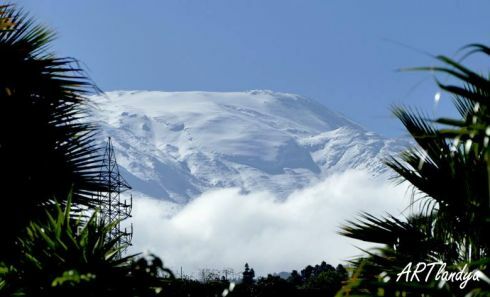 Indeed, go and see both the giant Dragonian plant and the dolls museum, while you pay a visit to Icod de los Vinos which also prides itself of the world's longest tubular volcanic cave called Cuevas del Viento which means wind caves. Return from doll museum to Tenerife attractions.